1. 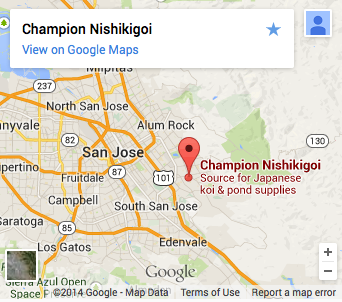 A daily, color enhancing diet for koi rich in enhanced astaxanthin, a form of carotenoid. 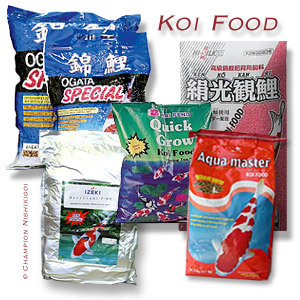 Provides active color enhancement helping to bring out all the natural beauty and true colors koi are known for. 2. High in stabilized vitamin C which promotes resistance to stress and immunity to infectious disease. 3. 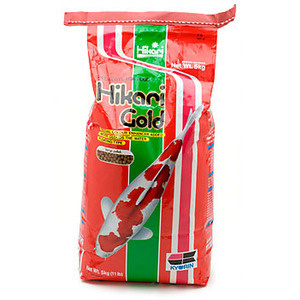 Available in three pellet sizes offering easy consumption by all sizes of koi from fry to fully grown. 4. 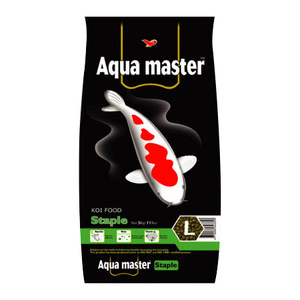 The carefully balanced nutrition, vitamins and amino acids will keep your aquatic pet healthy and full of energy while helping them grow fat-deposit-free. 5. 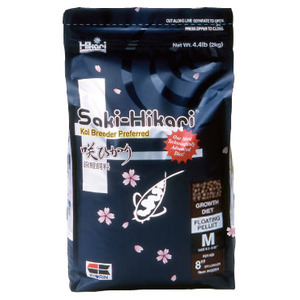 A floating pellet that will not cloud your pond water. Floating foods allow you to easily monitor and adjust the amount of food fed to avoid over-feeding.